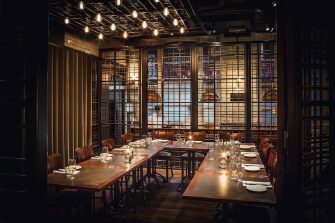 The Cage Private Dining Room at Wright Brothers Soho - 13 Kingly Street, London W1B 5PW. 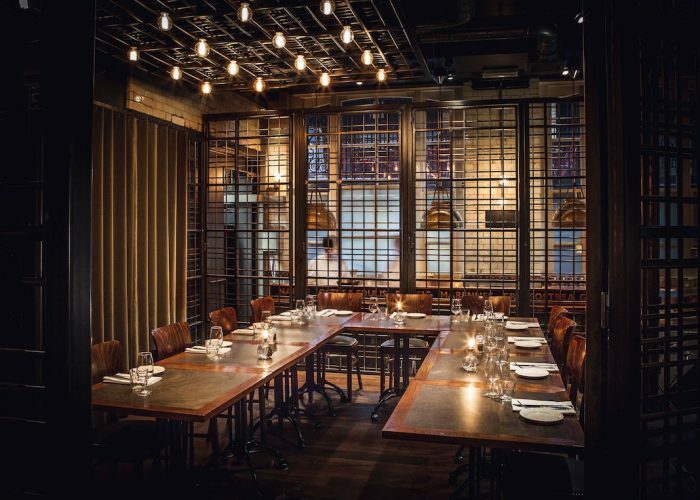 Thank you for your interest in The Cage – Wright Brothers Soho! 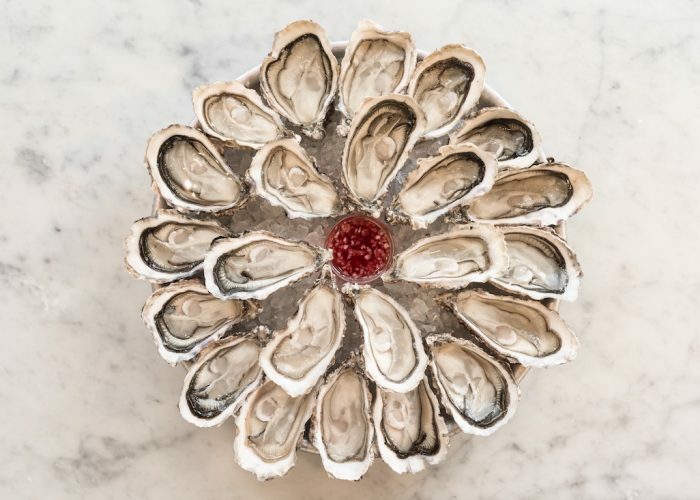 A family business which started in 2002 selling oysters to many of the best restaurants in London, Wright Brothers now have five restaurants across London. 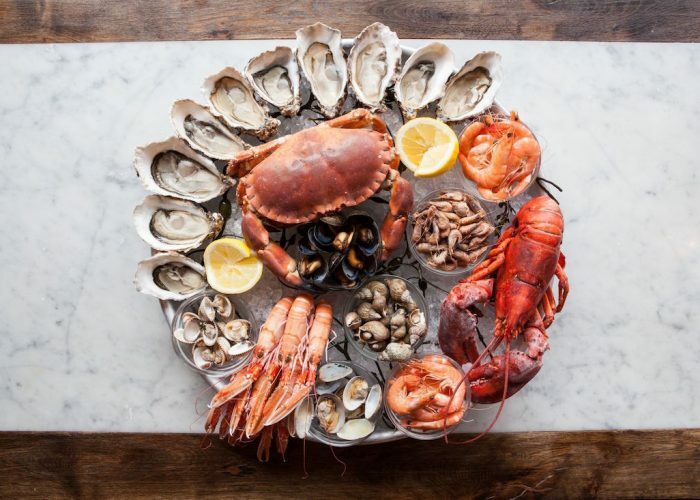 Their Soho restaurant, is located just off the iconic Carnaby Street and showcases varieties of oysters from the British Isles and France, fish and seafood. Wright Brothers is renowned for having some of the best oyster houses in London. The Cage is a unique semi-private dining area situated inside an enormous ‘lobster cage’ nestled on the lower ground floor of this Victorian Townhouse, surrounded by an open kitchen, guaranteed to impress your guests. Dine whilst enjoying the theatre of the chefs at work. Choose from a selection of set and sharing style menus or create your own bespoke. It is often used for relaxed corporate lunches and dinners, as well as social gatherings for the vibrant local workforce. 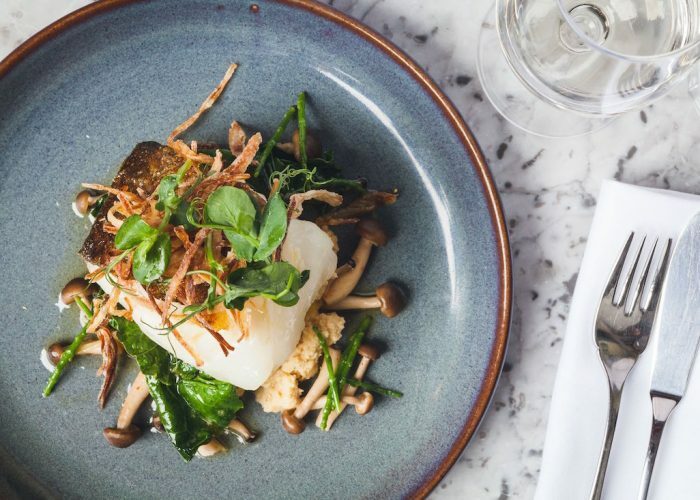 A choice of set menu options for lunch and dinner start at £43 for three courses, rising to £53 and £63 to include dishes like sirloin steak and Cornish seafood stew. If you’d like to make your event slightly different, they can host a mini oyster masterclass. Their team can also assist you with wine pairings for each course.